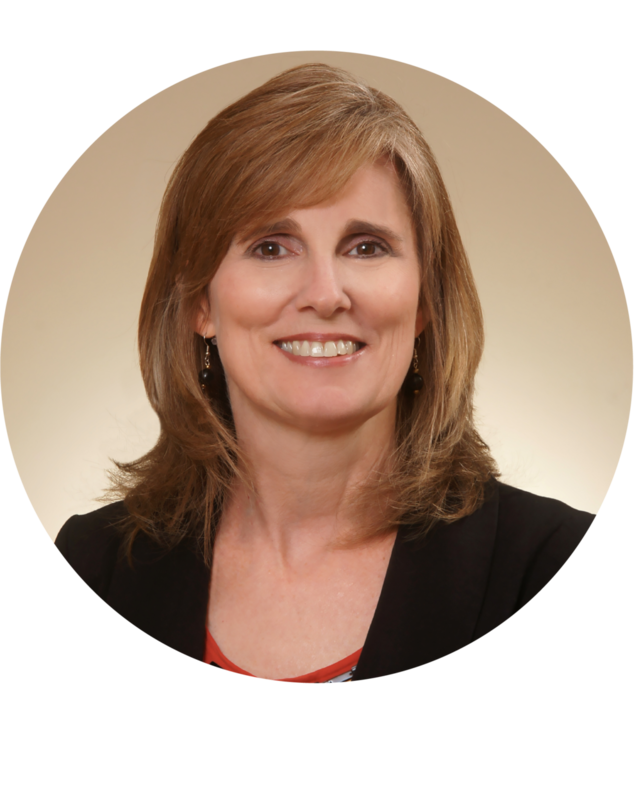 Debbie has been with the firm since inception. Prior to joining The Triton Group, CPAs team, she spent eighteen years in the legal field of which fifteen years as a paralegal for tax attorneys. This experience provides a unique bridge between the firm’s trust and estate tax preparation services and local tax attorneys utilized to prepare client documents. She is a Member of The Triton Group, LLC addressing all areas of accounting. Debbie is QuickBooks Pro Advisor Certified.